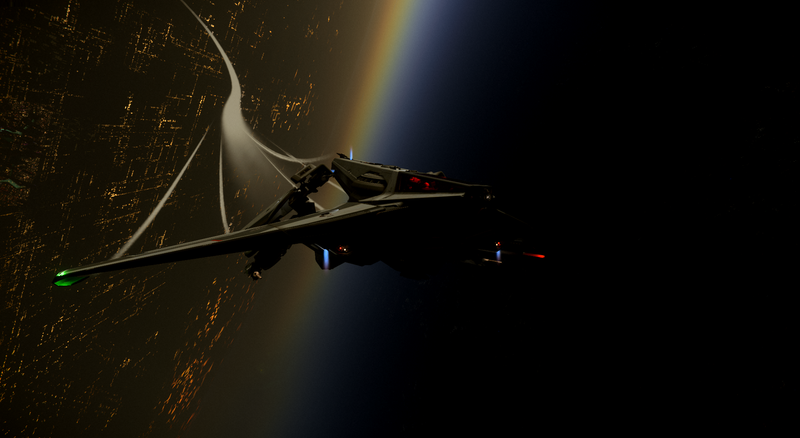 Glad to see CIG rounding out the Anvil line of ships. With the Hurricane coming out as a 'heavy' fighter, I agree that its good to see the Hawk filling this 'light' slot. It looks good. Nice to get clarification, it sounded like a joke the first time they said this. It poses an interesting predicament though. If you see an Anvil Hawk parked for a while sneak up behind it and wait. They might have crashed or may be logging off, then they will be a sitting duck while they EVA from the cockpit to the bed. Meanwhile, post Alpha 3.3 vehicles move forward in production – the Art Team is in the greybox phase for the Anvil Hawk, while System Design is currently wrapping up the whitebox phase. Sometimes I wonder if I'm hindering myself by choosing a hawk for my fleet when I already have another light fighter, the Gladius. Then I look at photos of it and fall in love all over again. Anvil Hawk on this weeks Ship Shape. 4x S2, 2x S1, loadout isn't actually too bad but power requirements to keep firing all these weapons will be off the charts. On either The Captains Table, or The Space Bro Show, they joked about dropping bodies as torpedo chaff, I LOL'ed. I still need to know how much armor and weapons it can store for adiquite take downs. Entering and exiting the naughty seat, with 1st person view. Seems to me that the Hawk should have non-lethal, but VERY disruptive, "anti-ship" armament in addition to the normal lethal complement. ArcCorp No Fly Zone deactivated for marketing purposes only? What do people think about the visibility with the lower - ground focus cockpit? I have Anvil Aerospace VALKYRIE like this. For sale at $385.